Join the epic war and write your name across the pages of history! 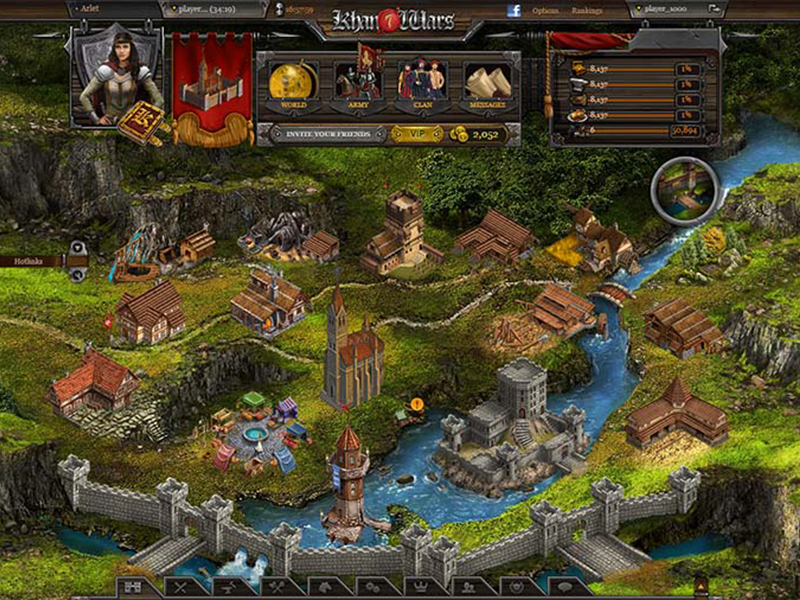 Khan Wars takes you back to a medieval fantasy world in which a massive struggle for fame and glory is taking place. In this world, you will assume the role of a mighty warlord and lead one of nine different nations. 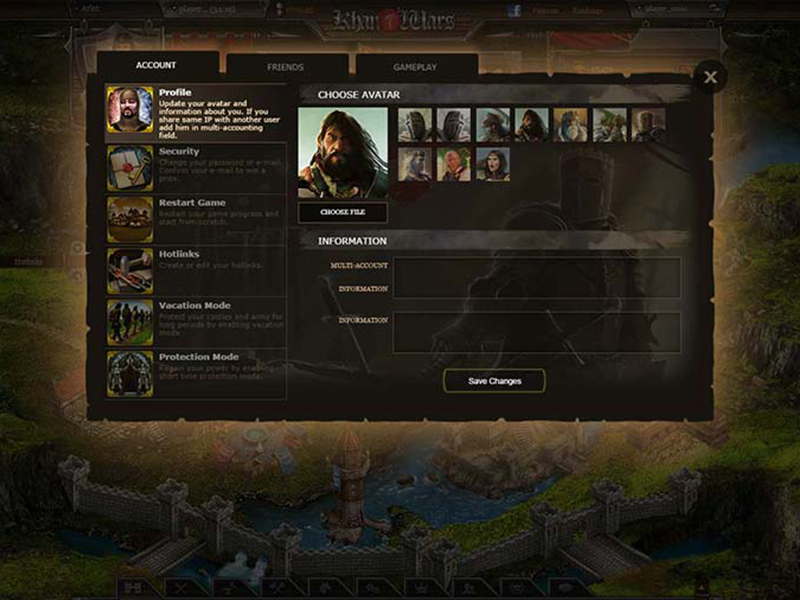 Khan Wars offers you over 23 battle and siege units you can use in your war campaigns. 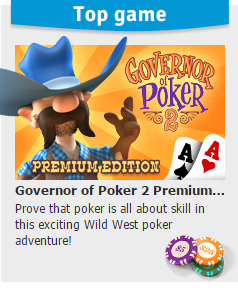 You can also choose from 15 different buildings to construct, and 11 skills to develop. 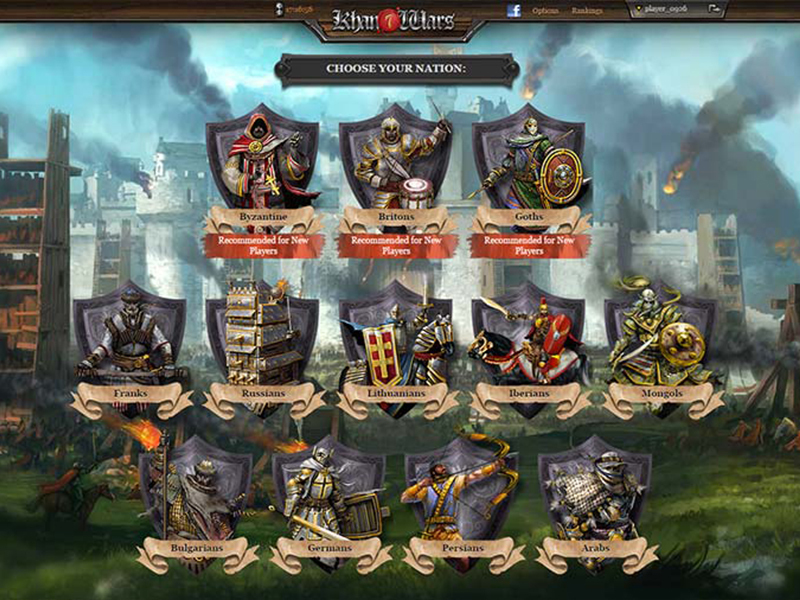 Join the epic war and become a famous hero of medieval history in Khan Wars! Sparta War of EmpiresReturn to a time of strategy and diplomacy, a world where war is a way of life … welcome to Sparta! 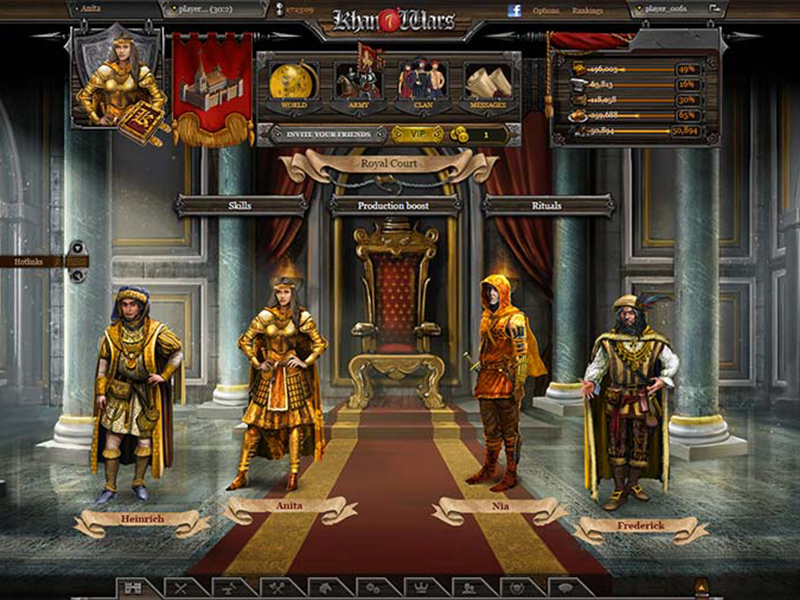 Tribal Wars 2Step into a world filled with knights, generals and political decisions. Tribal Wars 2 awaits you. 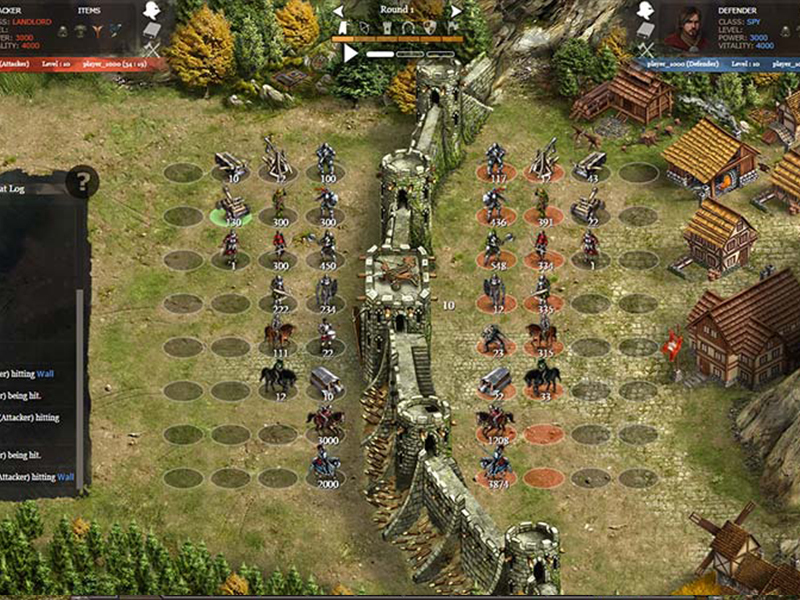 Soldiers IncImmerse yourself in deep MMORTS gameplay in Zandia where war is business!